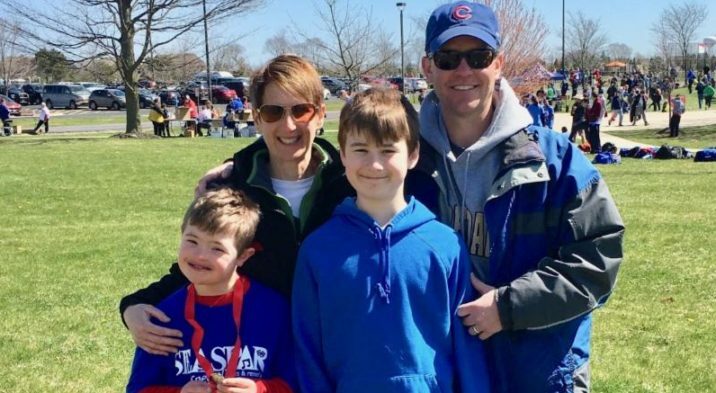 Tom & his wife Peggy are proud parents of two boys; Charlie (13) and Jack (11), who has Down Syndrome. 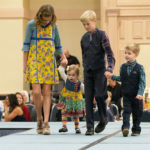 Tom & Peggy are active within the Down Syndrome community. 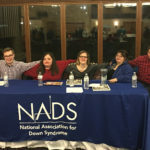 Peggy serves on the board of NADS (National Association for Down Syndrome. Tom is the Chicago area leader for DADS (Dads Appreciating Down Syndrome), a group of 150 dads who are raising children with Down Syndrome and who meet once a month to share experiences and resources. Children from father absent homes are 4X more likely to grow up in poverty and 9X more likely to drop out of high school. Please donate today to support the Special Fathers Network and help bridge the gap for some of the 24m kids growing up in father absent homes. Click Here to make a donation in honor (or memory) of your father or father-figure. 21st Century Dads Foundation, a 501c3, was established to address the epidemic of father absence, one of the root causes for what ails society. An estimated 24m (four out of 10) U.S. children are growing up in father absent homes. The signature program of 21CD is the Special Fathers Network, a dad-to-dad mentoring program for fathers raising children with special needs, which strives to promote inclusion and acceptance for individuals with all types of ability.